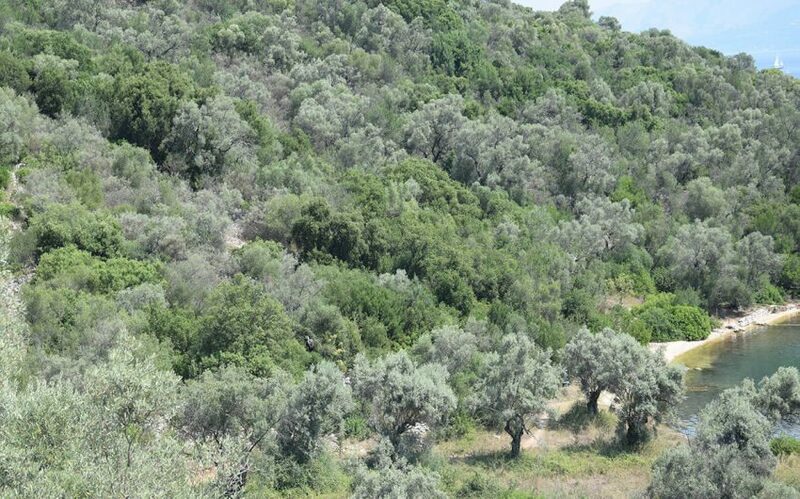 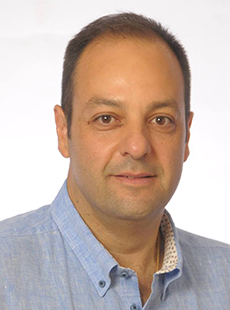 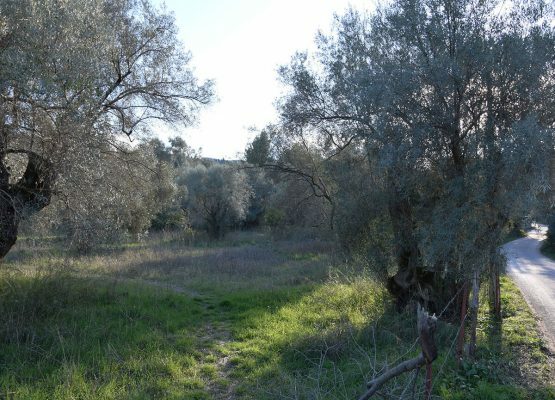 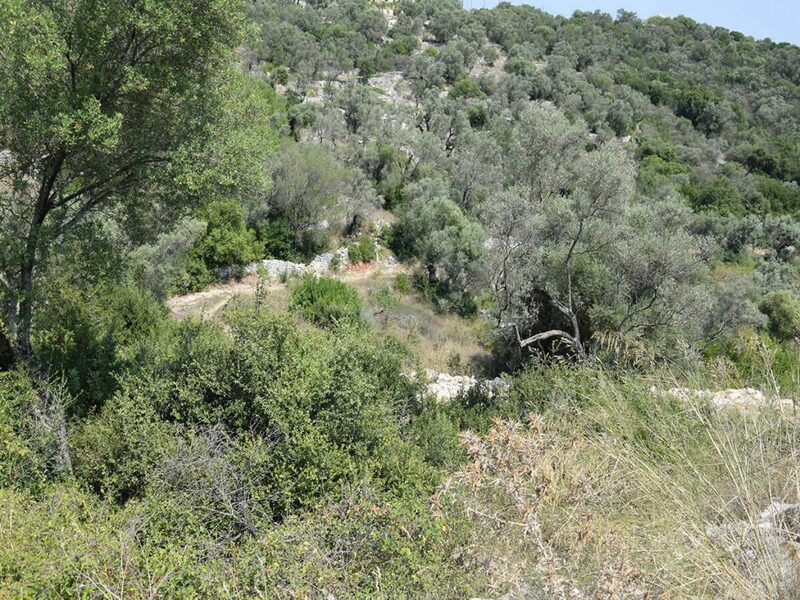 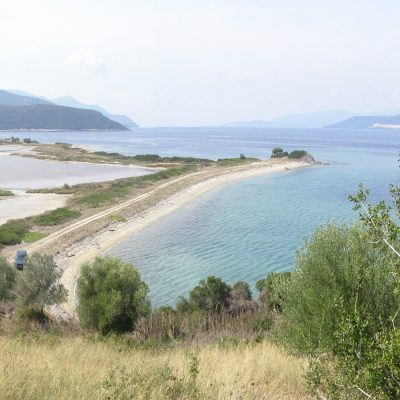 Plot of land with building permit in Meganisi is for sale. 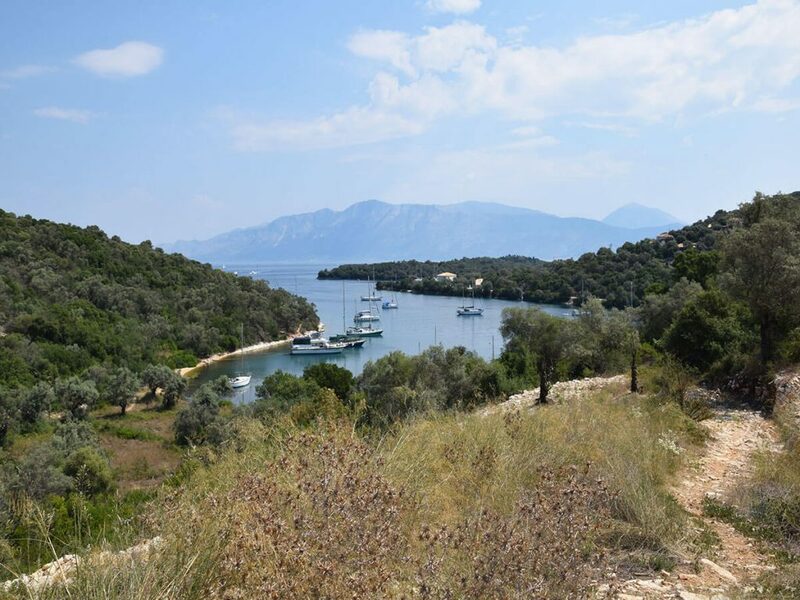 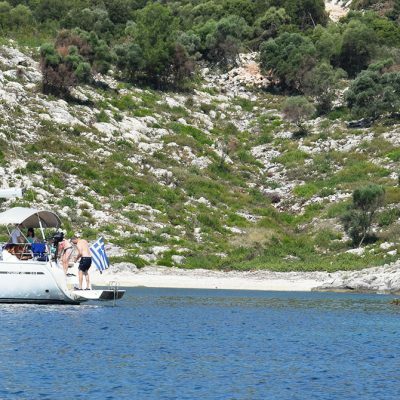 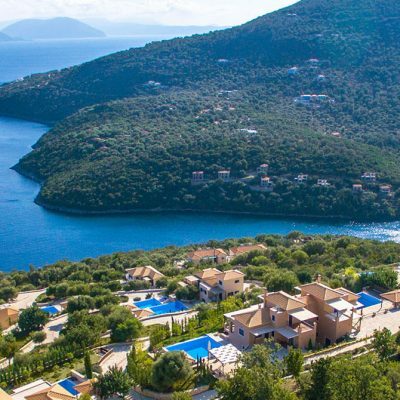 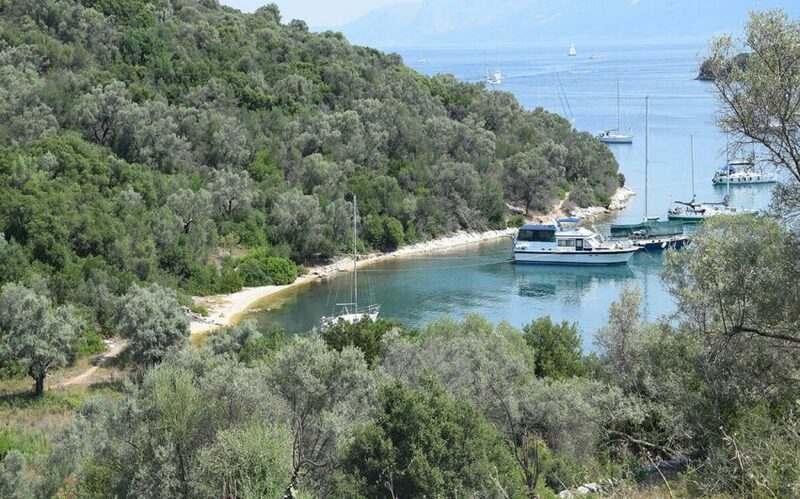 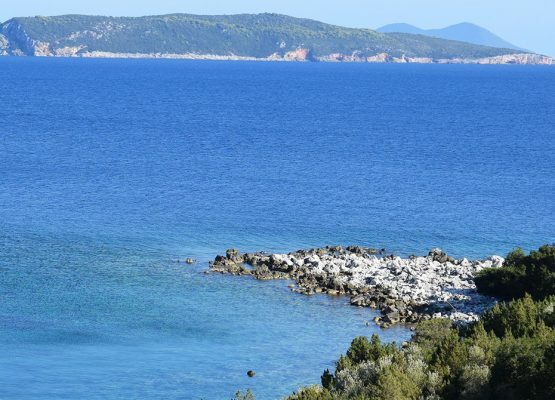 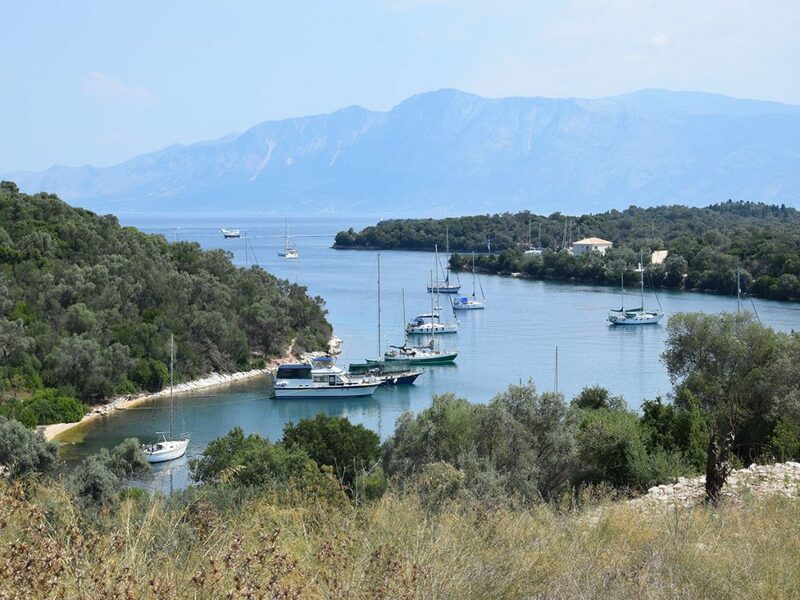 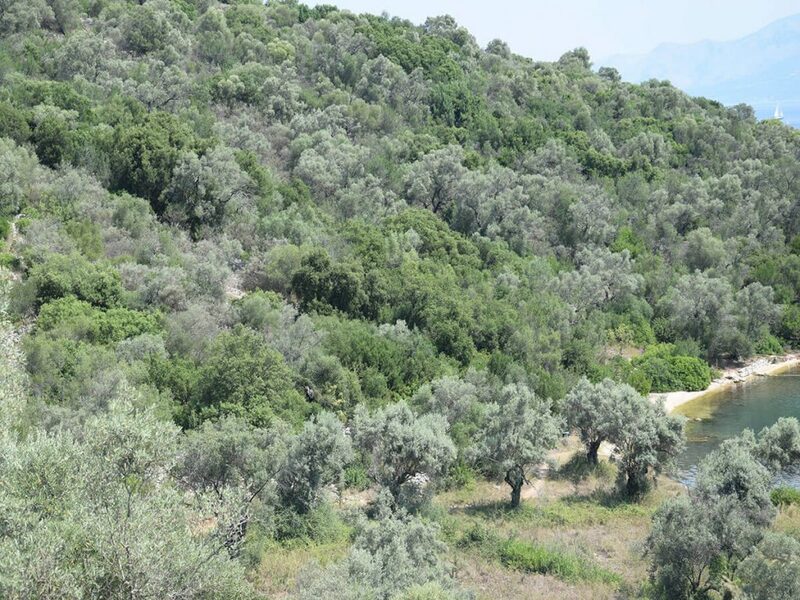 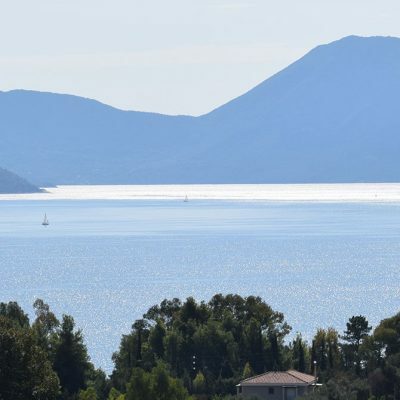 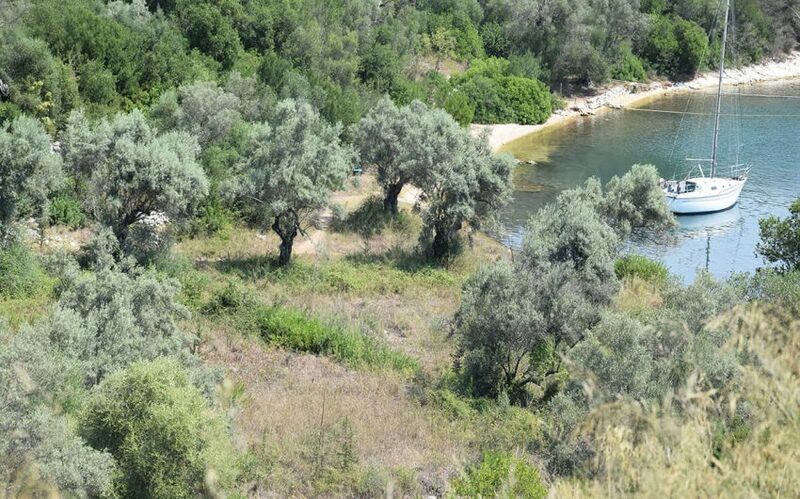 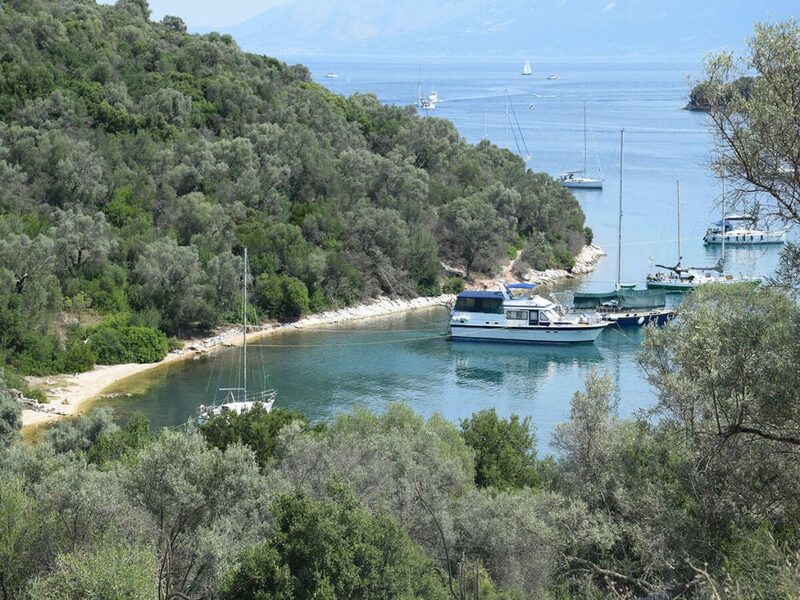 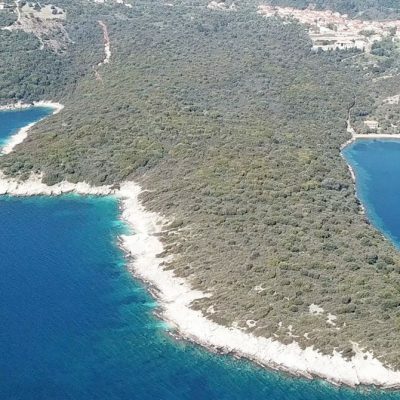 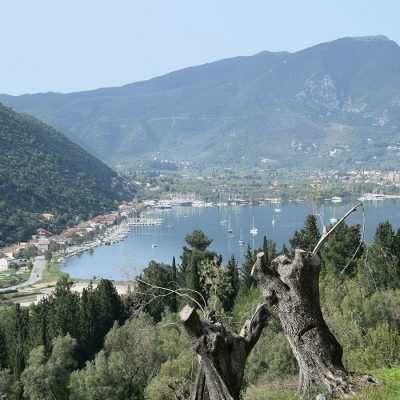 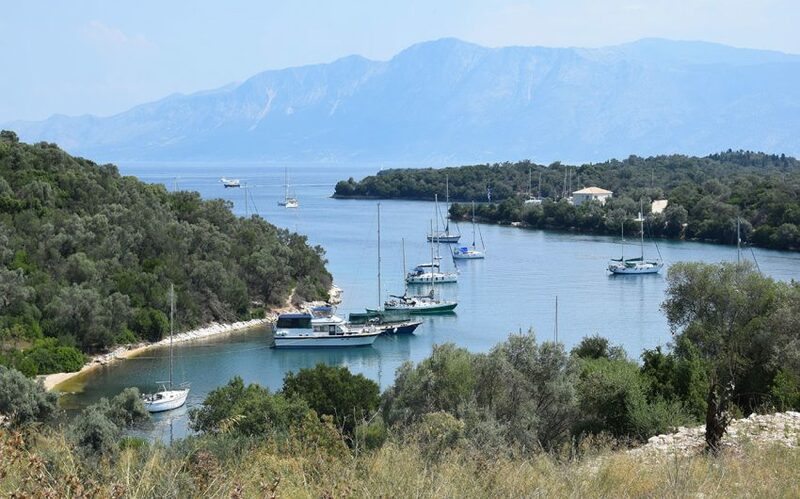 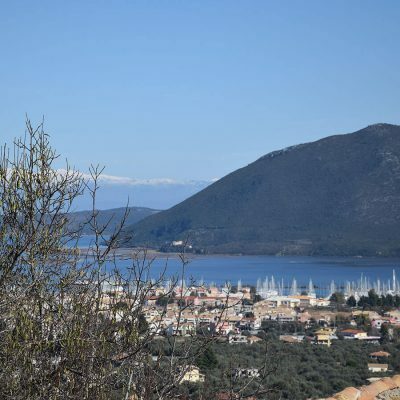 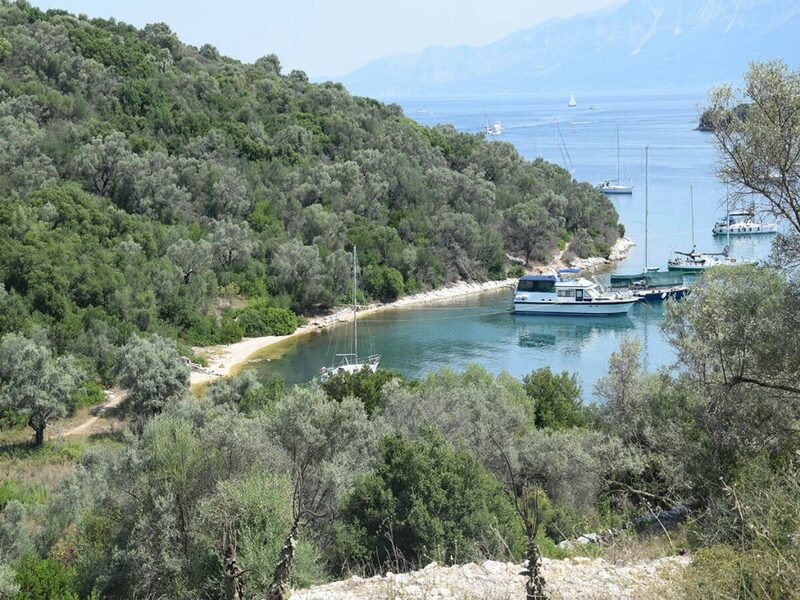 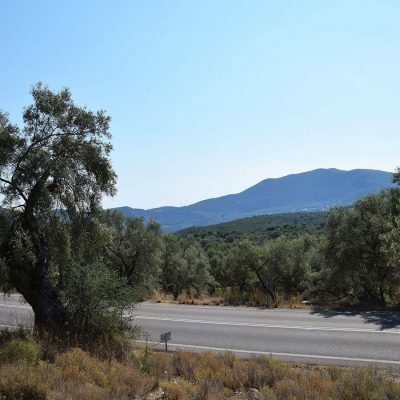 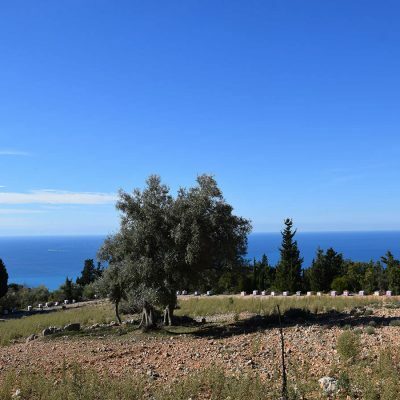 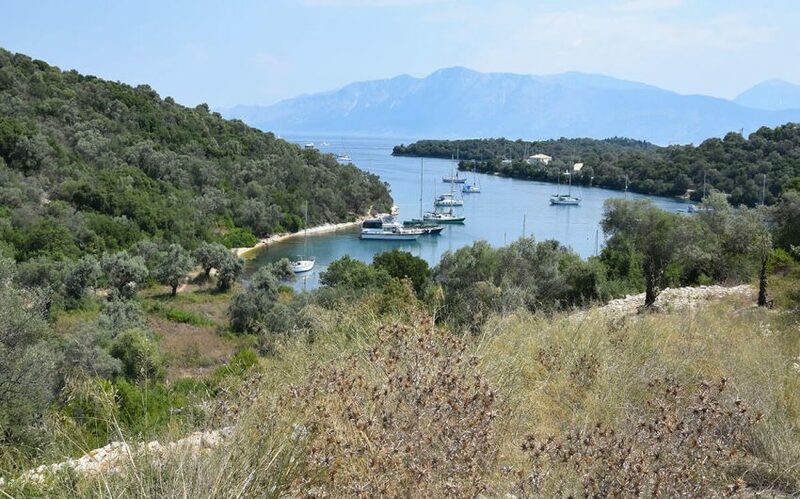 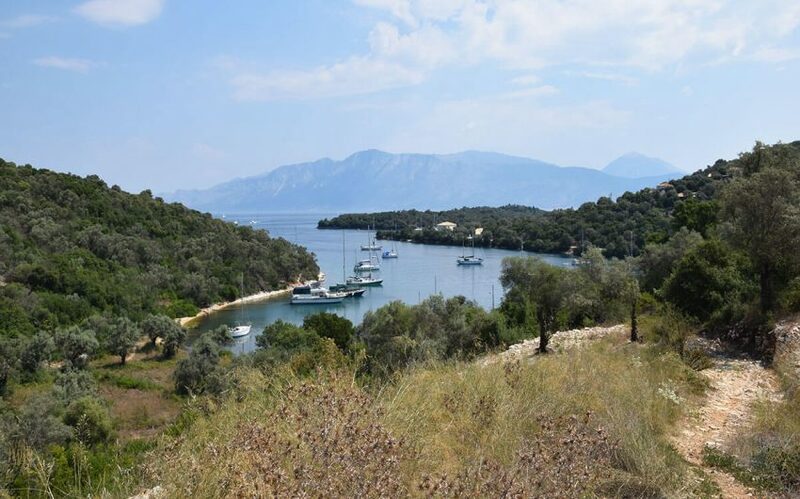 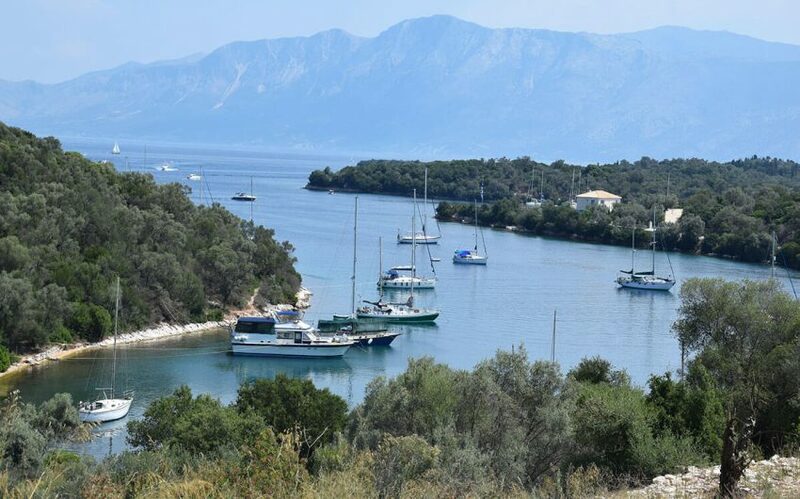 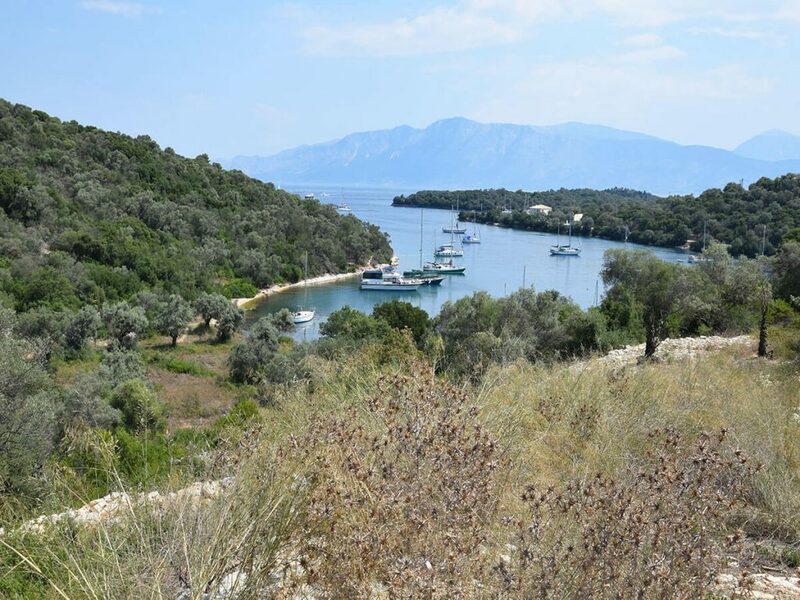 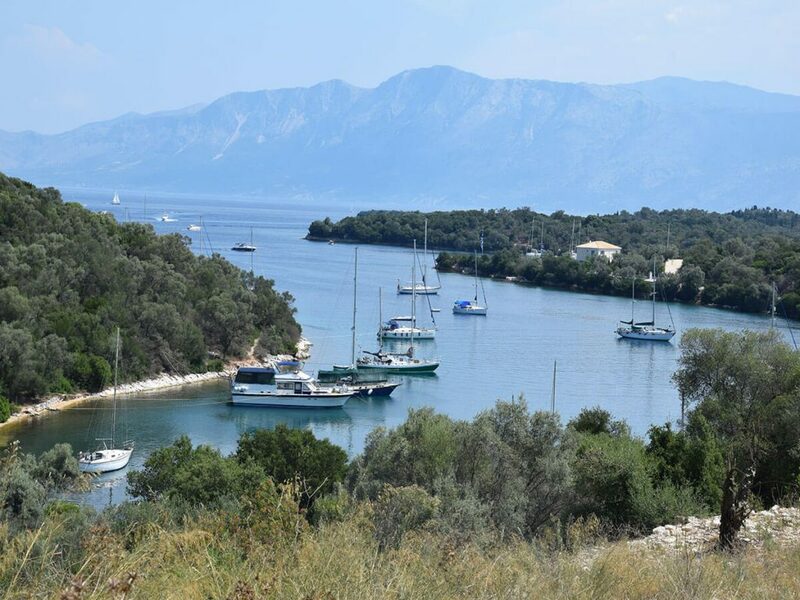 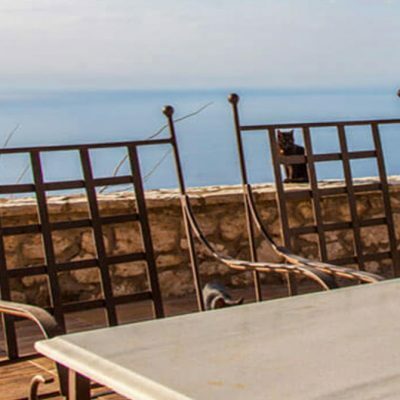 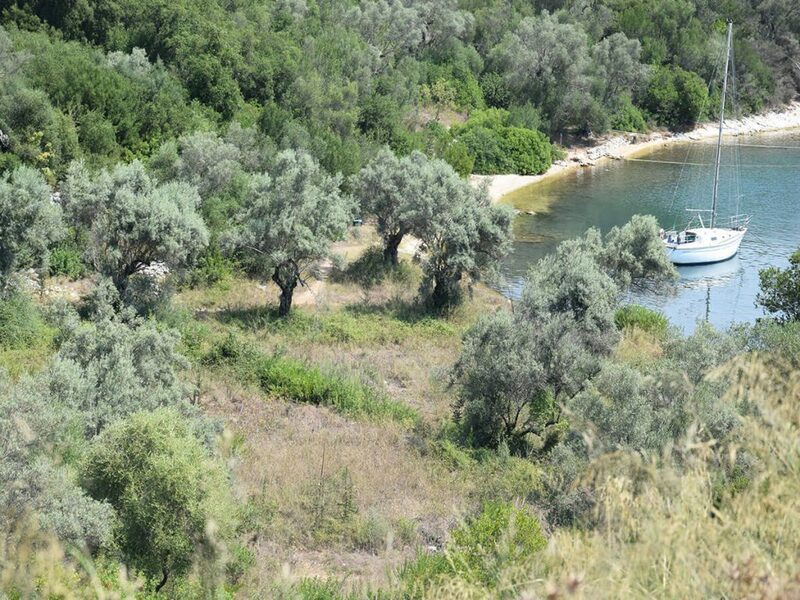 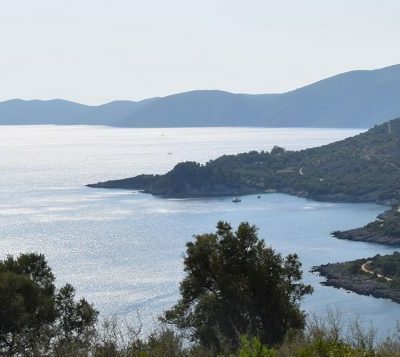 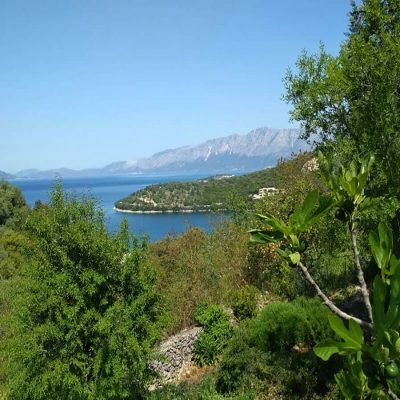 Among the famous fjords of Meganissi, just outside the village of Vathi, a plot of land with excellent view of the Ionian Sea is available for sale. 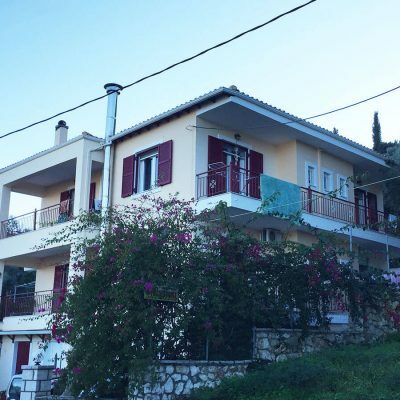 In an area of about 2000 sq.m a building permit has been issued for the construction of two stone villas of 100 sq.m each. 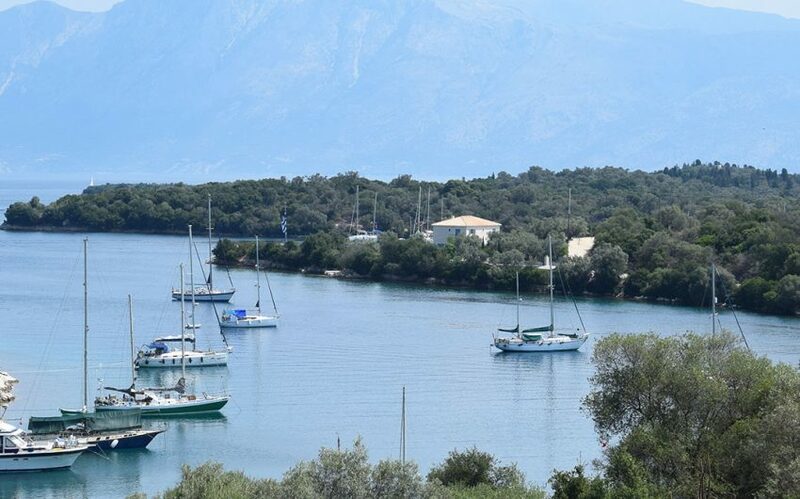 Although it is only a few meters from the main harbor of Meganisi, tranquility and calm are left in this protected by Summer winds area, just next to the blue crystal waters. 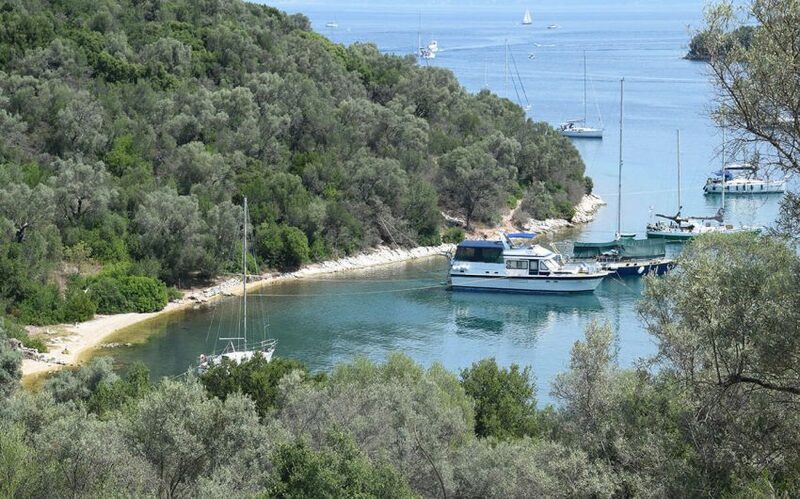 Your privacy and the anchoring of your boat are ensured via the amphitheatrical slope morphology and the final settlement of your future residences. 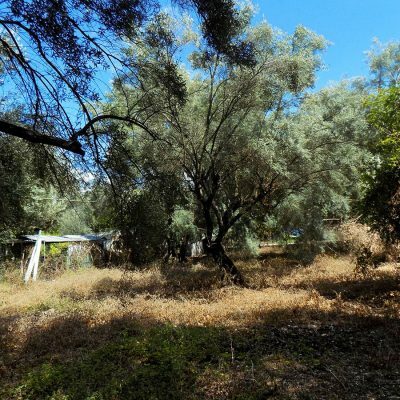 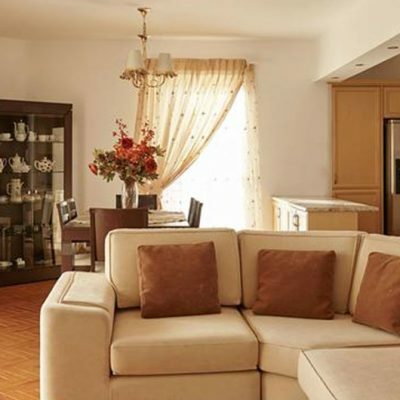 All public networks are available next to the property which is accessible via a municipal road 5 meters wide. 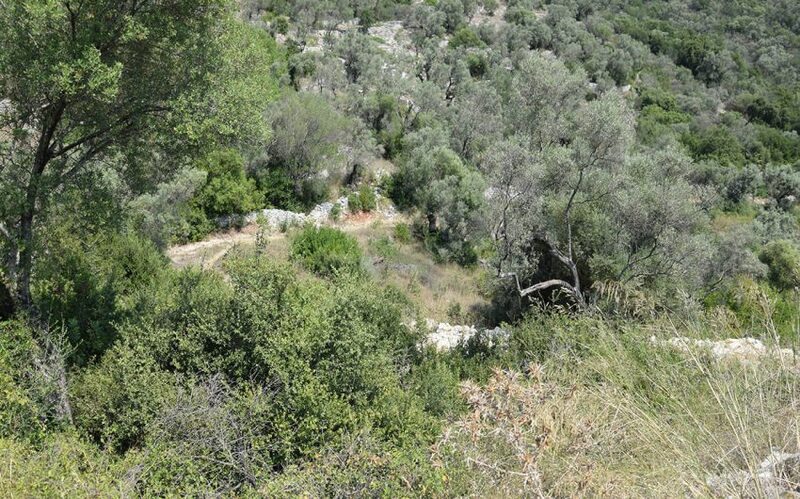 This is a remarkable piece of land worth investing in.